Rehabilitation of Rivers Principles and Implementation Edited by Louise C. de Waal Division of Environmental and Analytical Sciences, University of Wolverhampton, UK Andrew R. G. Large Department of Geography, University of Newcastle, UK and P. Max Wade Department of Environmental Sciences, University of Hertfordshire, UK River rehabilitation has become an issue at the top of the agenda for water authorities and river managers in many countries throughout the world. This challenging topic involves a wide range of themes, many of which are brought together in this volume. They concern planning strategy, implementation and project appraisal for a number of different types of river systems including upland, lowland and urban rivers. Topic areas addressed include hydrology, geomorphology, ecology and economics as, to be successful, rehabilitation of freshwaters must incorporate all of these subjects within a holistic framework. This volume covers a wide range of countries, provides comprehensive and integrated coverage of factors concerning river rehabilitation and encompasses policy, planning and implementation. As such, the text will have a lasting reference value and practical application. Rehabilitation of Rivers combines prescriptive, analytical and reviewing contributions, covering a wide range of case studies from Britain, continental Europe, the USA, Australia and Japan. 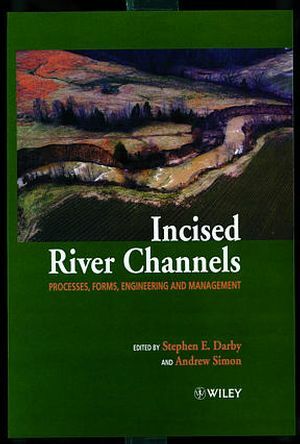 It also examines strategic issues such as catchment planning and integrated application of ecology and engineering in river rehabilitation. 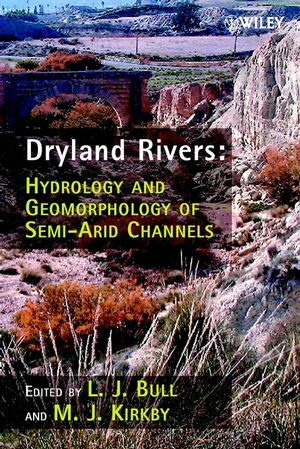 This book will be an important text for all water authorities and river managers as well as hydrologists, geomorphologists, ecologists and nature conservationists. 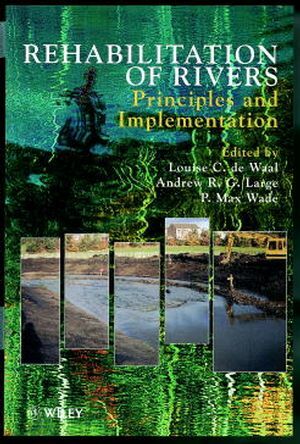 Louise de Waal and P. Max Wade are the authors of Rehabilitation of Rivers: Principles and Implementation, published by Wiley. Strategic Approaches to River Rehabilitation: River Leen and River Derwent (D. Hickie). Problems Associated with the Degradation of Rivers in Yorkshire and Initiatives to Achieve Rehabilitation (J. Pygott). Lowland Stream Restoration Projects in the Netherlands (P. Jasperse & M. Verbeek). Practical Methods for Nature Development (J. van Rijen). Ecology and River Rehabilitation (G. Pinay). Integrated Approaches of Ecology and Engineering in River Rehabilitation (D. Borchardt). Ecologically Sound River Bank Design (J. Simons). The River Restoration Project (N. Holmes). Integrated Wetland and River Restoration in the Norfolk Broads (D. Prigmore). River Rehabilitation in Sweden (L. Vought). River Rehabilitation in Australia, New Zealand and Japan (C. Gippel). Post Project Appraisal (E. Darby & E. Cranston).